Kothrud is the western suburb of the city of Pune, Maharashtra in India. It has seen rapid growth in housing, making it one of the fastest developing suburbs of the Pune city. 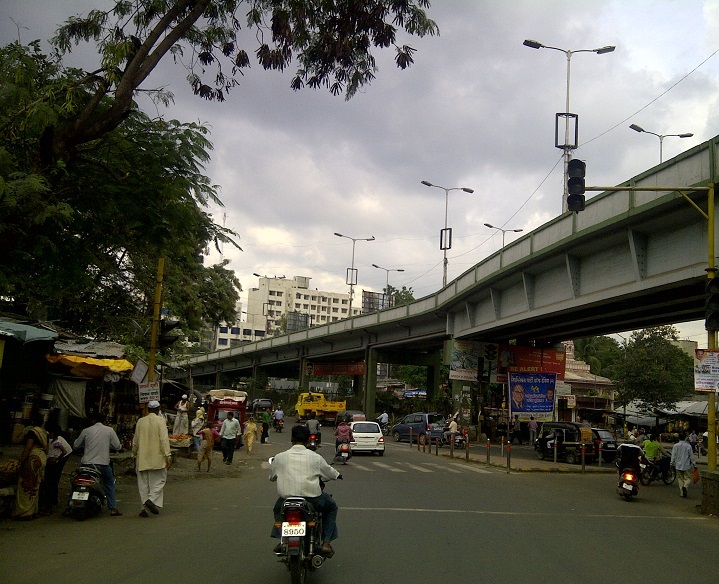 Kothrud also saw Pune's first flyover, Savarkar flyover at Paud Phata, which connected Karve Road to Paud Road. Kothrud is home to numerous IT companies like Persistent Systems, Tech Mahindra, Cognizant, Harbinger Systems, etc. .
Let's discover your own locality Kothrud .